I am a independent mechanic offering a mobile service, to most of the Teesside area. 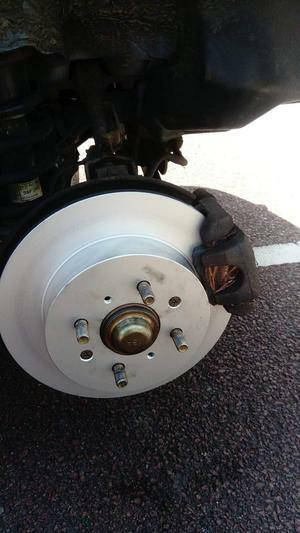 I specialise in brakes and servicing although I complete lots if other work from computer diagnostics to steering and suspension work. I source all of my parts from local well known companies, which I trust can maintain my 1, 2 and 3 year manufacturer warranty on products. If you would like a professional service at a affordable rates get in touch, I'll keep you on the roads without taking your car off the road.